Bigger pictures. 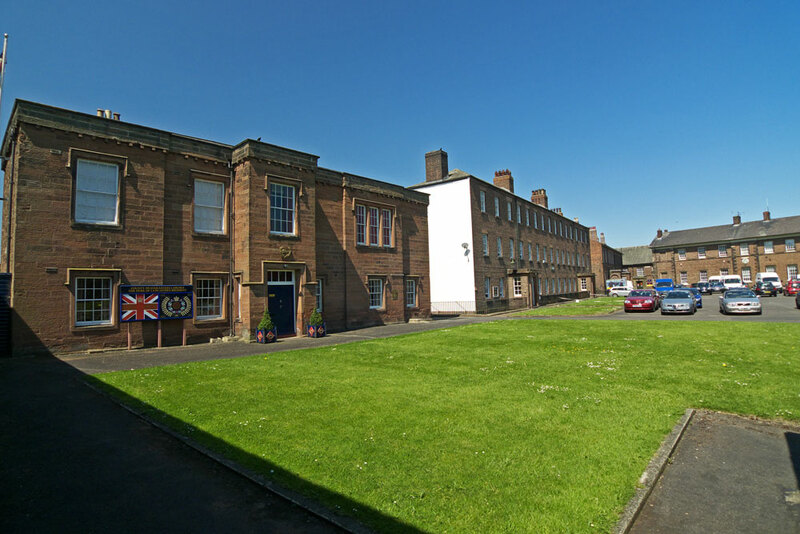 Another view of the Duke of Lancaster's Regiment Cumbria HQ. Carlisle Castle. Another view of the Carlisle HQ.